Cabinets with tambour doors are acknowledged as an efficient storage system either for small or bigger offices as they offer a convenient access even in tight spaces. 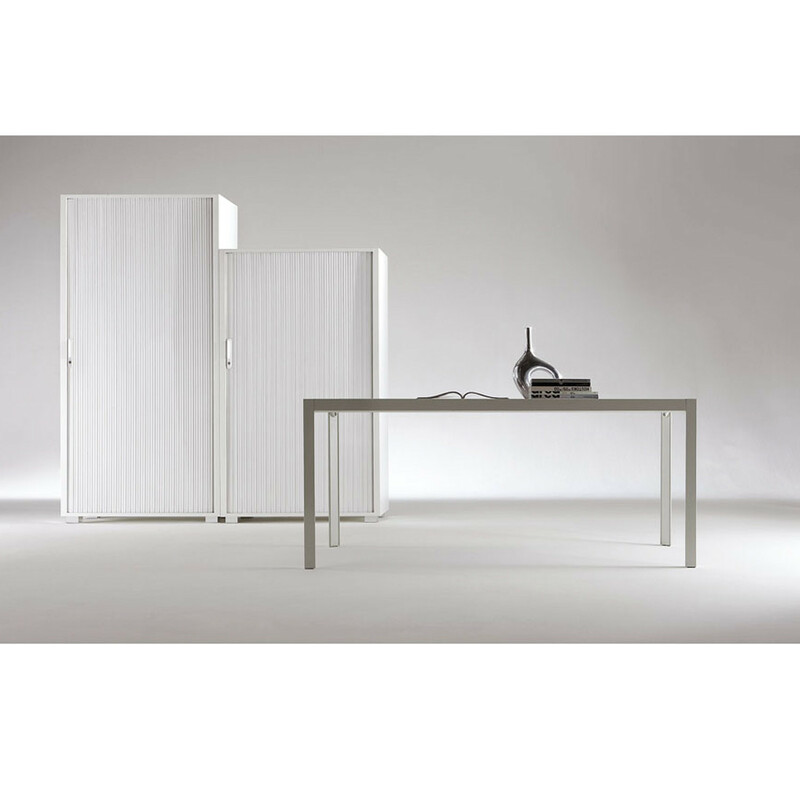 The Primo Tambour Cabinets Collection comprises a variety of sizes which will meet the requirements of the different users. 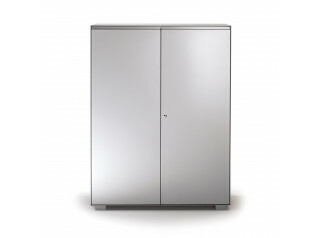 The Primo Tambour cabinets are the perfect combination between functionality and design. 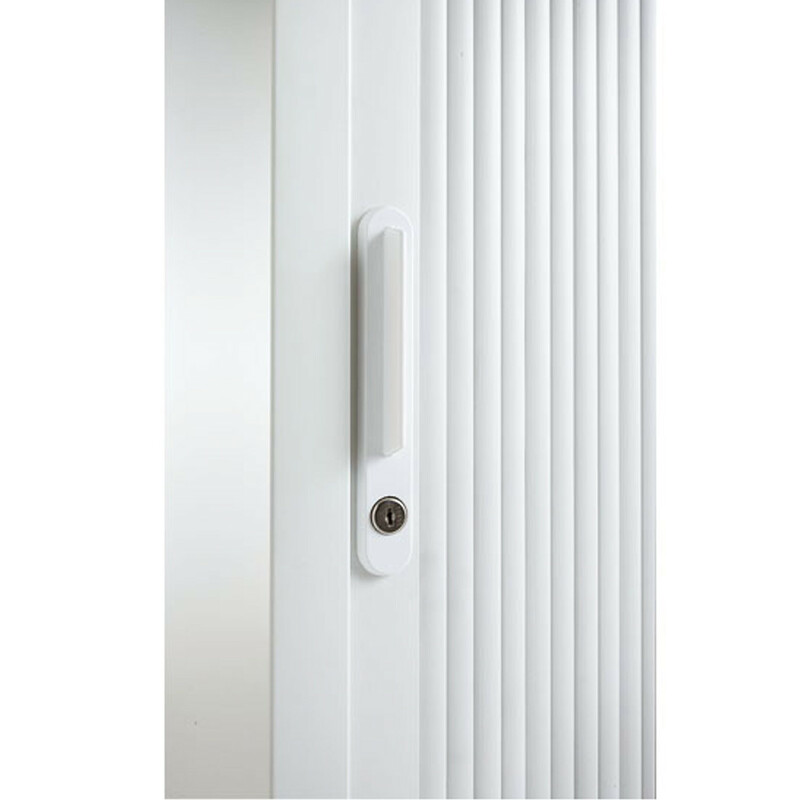 Having a tambour door it can be totally opened, providing an unrestricted access to the whole cabinet. The designer handle featuring on the cabinet is easy to grasp and lockable. 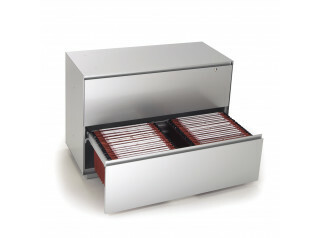 On its interior, the Primo Tambour Cabinets contain adjustable shelves and ready for hanging folders, with a lip in the back to secure the stored materials. 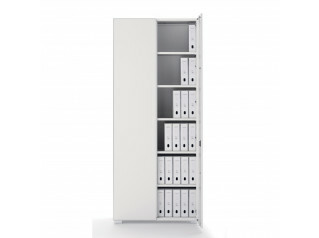 If required, the Primo Tambour Cabinets can also be accessorised with pull-out frames for hanging files. 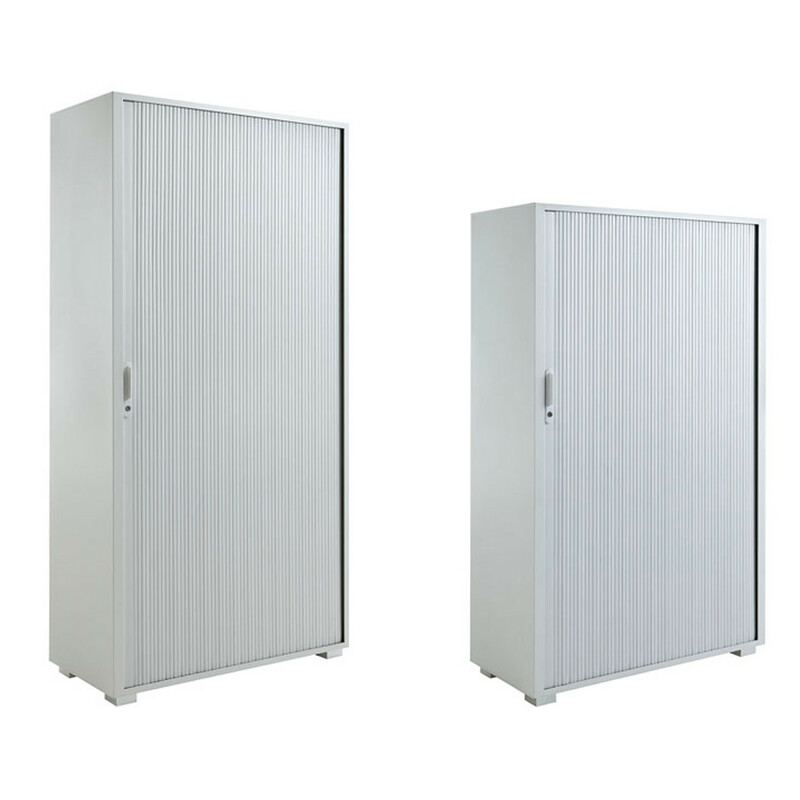 Frame and door are available in white or aluminium. - W 1200 mm, D 450 mm, H 2000 mm. The Primo Storage Collection comprises: Primo Office Lockers; Primo Acoustic Cabinets; Primo Recycling Unit; Primo Filing Drawer Cabinets; Primo 1000 Cupboards; Primo 1000 Door Cabinets; and the Nice Ped Pedestals which are the Primo Collection’s mobile storage accessory complement. You are requesting a price for the "Primo Tambour Cabinets"
To create a new project and add "Primo Tambour Cabinets" to it please click the button below. 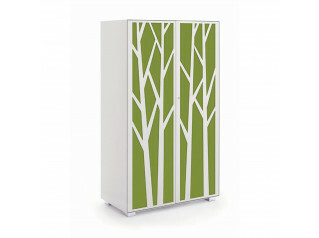 To add "Primo Tambour Cabinets" to an existing project please select below.